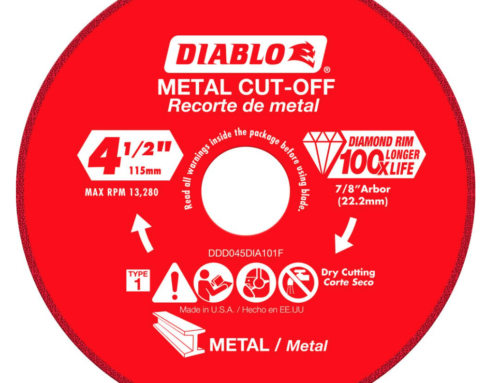 The Diablo name has become synonymous with great value in cutting and drilling. We believe this 9-piece set follows that tradition. The heart of this set is one of the best quick change arbors on the market. This set includes a 1-1/2 in. bi-metal hole saw, 1-1/8 in. bi-metal hole saw, 7/8 in. hole saw, 3/4 in. hole saw you get a special feature with this set; a 2 in. 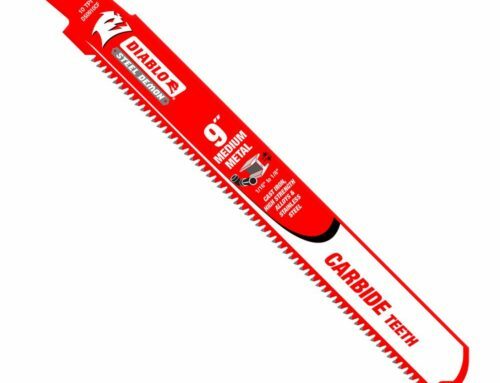 carbide toothed hole saw to give you taste of what carbide hole saws will do for your work flow. The teeth are slightly more aggressive than traditional hole saws. They cut faster than most that we have used over the years. They have a lower tooth count with a heavier shoulder behind the tip to give each tooth better impact protection and a longer wear point. All of the hole saws offer great lifespan and durability in a variety of materials. Wood with nails, metals and plastics are all easily handled by the high-speed steel teeth. 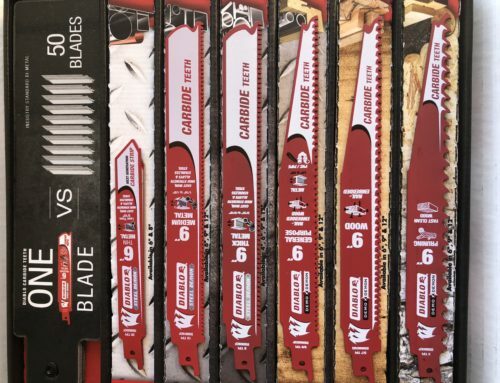 The 2″ carbide tipped hole saw takes durability to a whole new level. Drilling extremely tough materials like stainless and cast iron are now easier than ever before. Fiberglass and other reinforced composites are now easier to work with. You will immediately notice the longer life of not only the hole saw itself but also of the batteries in your cordless drills. There are many advantages with these hole saws over others on the market. Probably the single most annoying thing about hole saws is removing the plug after cutting the hole. These Diablo hole saws have at least two features that make plug ejection easier. The first is the tool free feature. When done drilling simply pull back on the quick release collar to use the bit to force the material out of the hole saw. The second feature is the large side vents that allows easy access of a screwdriver to push any material from the hole saw. Although this doesn’t sound tool-free it is an easy way to release the material left behind. Because of the aggressive set of the teeth I have often found material to fall out on its own after drilling. The Second most annoying thing about a hole saw is you can rarely get through a 2×4 before it is completely filled and cannot drill deeper. 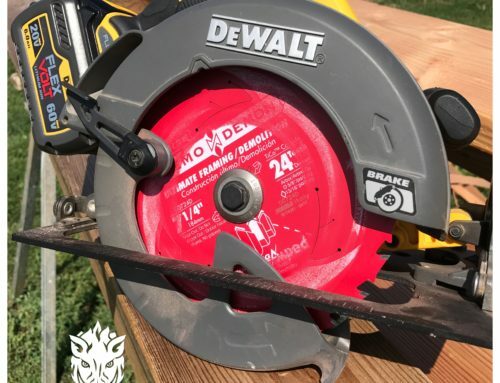 I find these Diablo hole saws to be 2-3/8″ deep which is plenty to make it through a bottom 2×4 plate and a sub-floor with one swing. This makes a huge difference in convenience and prevents frustration on the job for me. I have never experienced a faster, easier system for changing out hole saw sizes. This system borrows technology from your favorite impact driver chuck. For the fastest easiest change outs I have ever had on the job. To install a hole saw, you simply insert the adapter nut into the quick change chuck of the mandrill and push it until it closes with a satisfying click and lock. They have provided 2 adapter nuts to use with your existing hole saw cups. All in all these have quickly become our favorite hole saws. We use them in kitchen and bath remodel jobs as well as fire and water damage restoration work. At this price, just under $40 at the Home Depot they are easily accessible for most users. Dear, you are fit for having thanks, because I had no good knowledge about Diablo hole saw and reading your review got a lot of things about the Diablo hole kit. 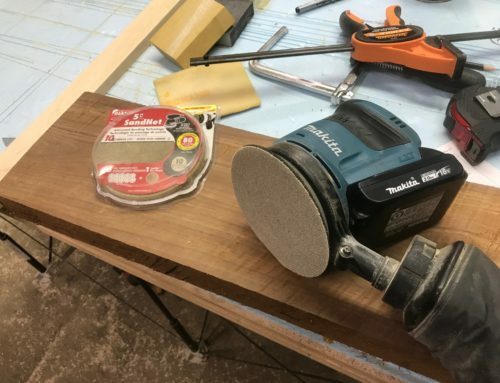 I had used Linux and Dewalt hole saw before. Those are good but after having your informative review I perceived it is a useful tool too. I took the decision is in the next time should use this tool to check the quality. Thank you for giving a good description.